Colin Kaepernick is receiving death threats while Ray Lewis believes police shootings aren’t racially driven. San Francisco 49’s backup quarterback, Colin Kaepernick revealed that he has been receiving death threats since he began protesting during the national anthem. Kaepernick’s refusal to stand during the Star Spangled Banner, in peaceful protest of the police killings of unarmed Black men has stirred controversy among the NFL and sports viewers. According to Al Jazeera, he told reporters Tuesday that he had received death threats as a response to his silent boycott. “If something like that were to happen, you’ve proved my point,” said Kaepernick. “It’ll be loud and clear why it happened.” Kaepernick also noted that before deciding to protest, he anticipated possible backlash for speaking out. Kaepernick explained that the killing of Terence Crutcher by Tulsa police officer, Betty Shelby, is the perfect example of why he began his protest. Not everyone in the NFL agrees with Kaepernick, however. 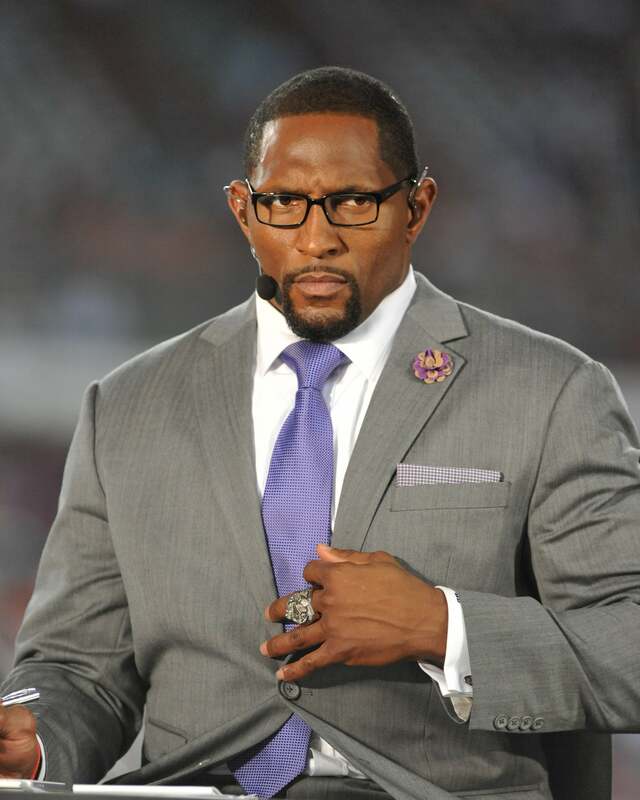 Former Ravens linebacker Ray Lewis stated Wednesday on FS1’s Undisputed that he doesn’t believe the killing of Terence Crutcher, or past police involved incidents like it, was motivated by race. While Lewis agrees that the shootings occur by choice and out of hatred, he fails to understand the racial bias involved when officers target firstly target citizens or color and secondly decide to draw their weapons.